It appears "extremely unlikely" that the Titans of Mavericks surf contest will be held this year. A large storm in the Gulf of Alaska is sending big seas south to the Bay Area over the next couple of days. 29-year-old Jason Zumbo of San Francisco died while surfing at Ocean Beach Sunday evening. The popular Titans of Mavericks surf competition in Half Moon Bay will be held this Friday. A man's body believed to that of missing surfer Dan Dafoe was found at Rodeo beach Friday morning. A 60-year-old man drowned at Linda Mar Beach in Pacifica while surfing with his son on Monday. Firefighters at Ocean Beach rescued two surfers Wednesday and responded to two other reports. 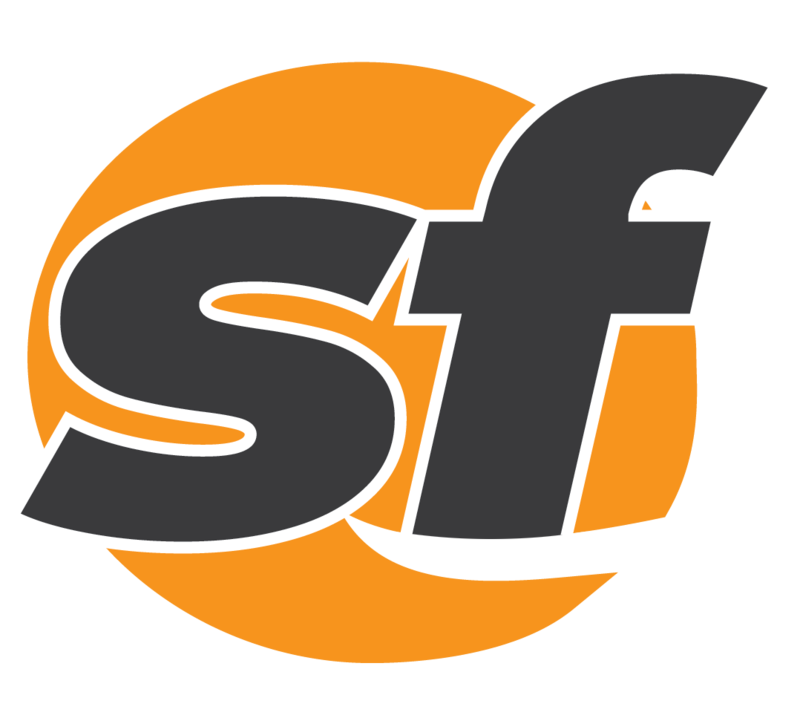 Francisco firefighters are working to rescue at least one surfer at Ocean Beach Wednesday afternoon. Ocean access is closed for five days within a mile of a beach near Watsonville. 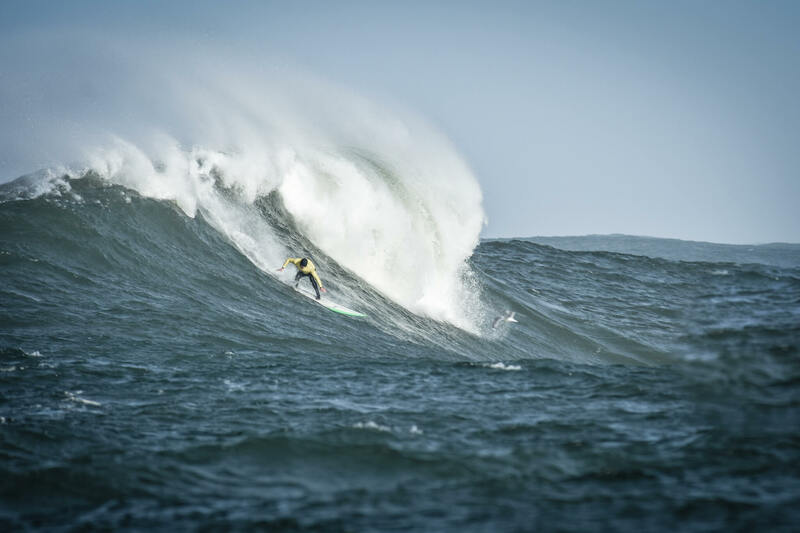 South African surfer Grant "Twiggy" Baker won his second Mavericks Friday afternoon. The Mavericks Invitational surf competition jumps off Friday in Half Moon Bay. Mavericks will be shown live on TV, but Bay Area Comcast cable viewers will have to watch elsewhere. As surfers, the Surfrider Foundation would rather been donning wetsuits than filing lawsuits. The sun might be out and the beaches might be beckoning, but be forewarned: The waves are no joke. The uber-cold weather has left the California coast just in time to hit the beach for the Mavericks surf contest Sunday. Movie crews are back in Santa Cruz catching shots of some big waves for their movie “Of Men and Mavericks." We're all still waiting for this year's Mavericks contest. But there's some cool surf art in Half Moon Bay until it comes. Gerard Butler told the BBC's Graham Norton just how close he came to dying at Mavericks last month. With video. Everything is in place for the Mavericks surf contest except one thing: the surf.